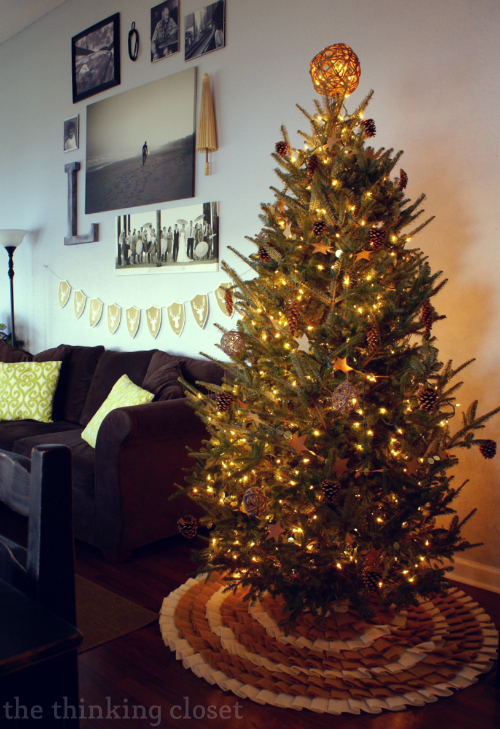 The secret to a pretty Christmas tree is decorating in layers. 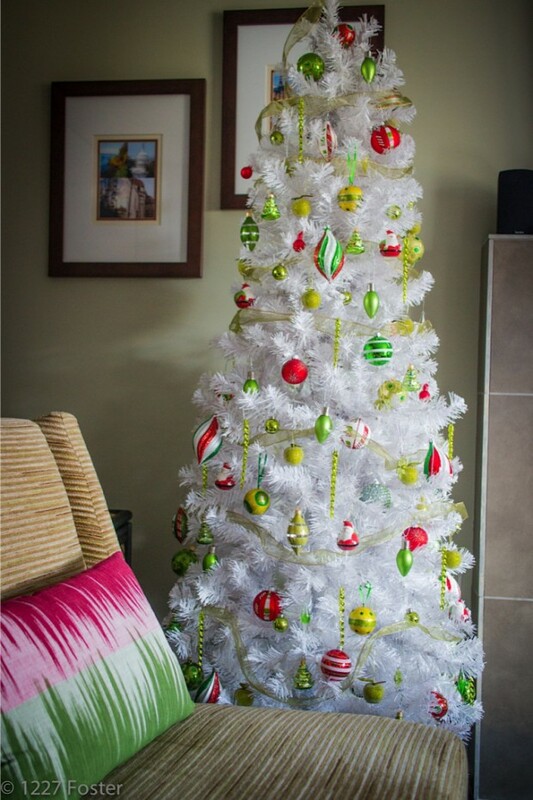 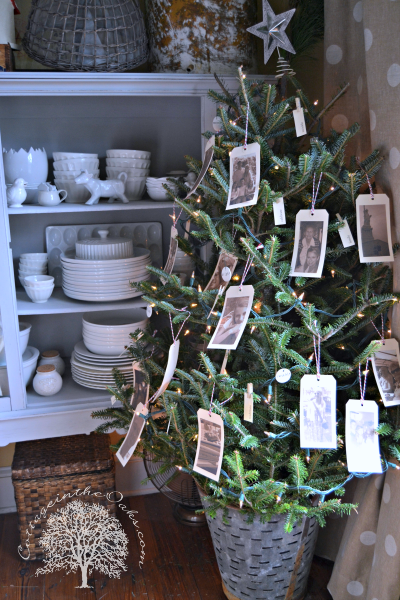 Be creative by decorating your Christmas tree with a favorite theme that suits your decorating style or your family’s personality. 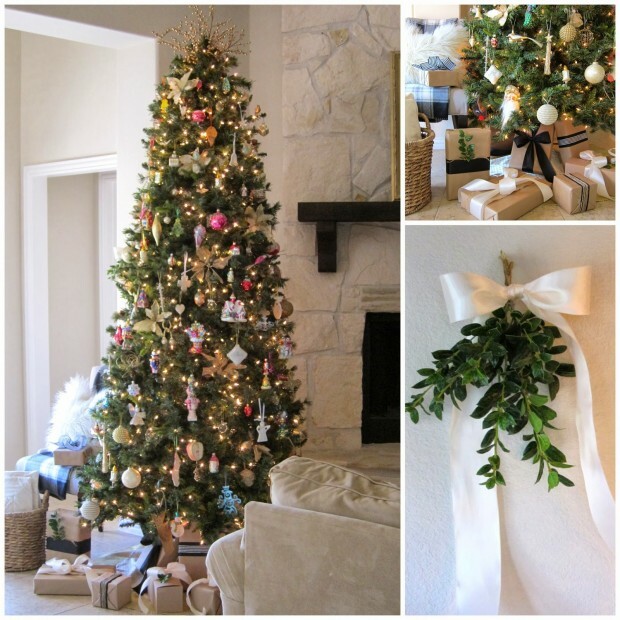 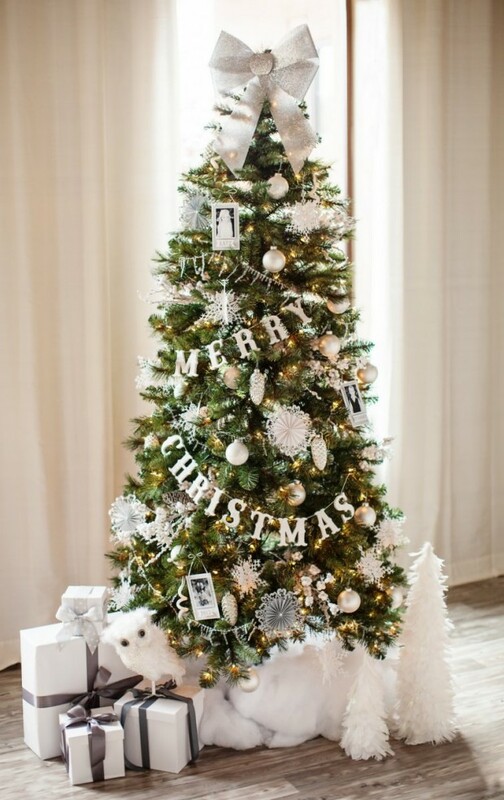 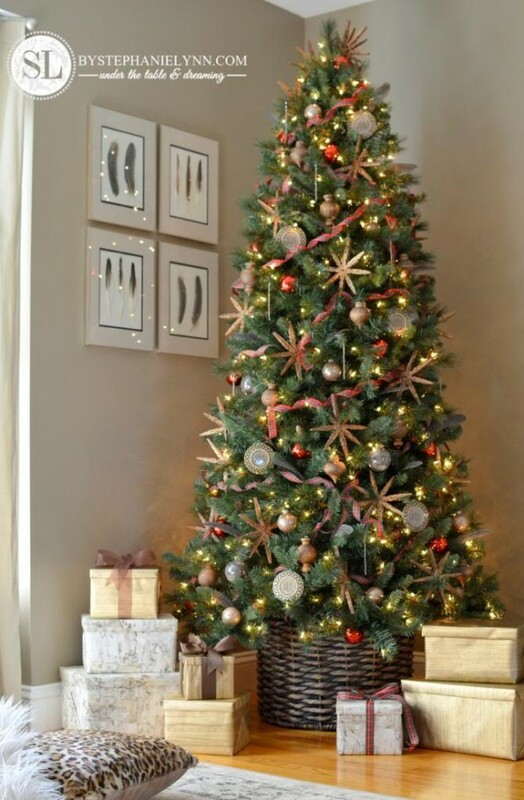 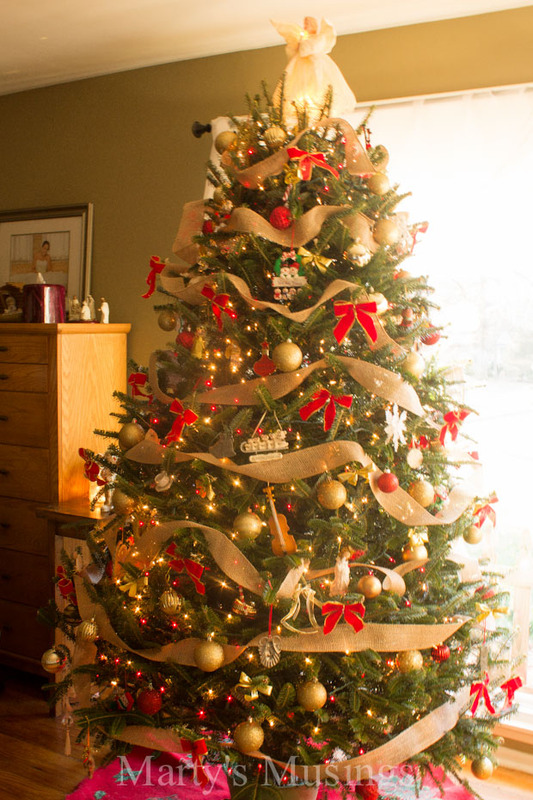 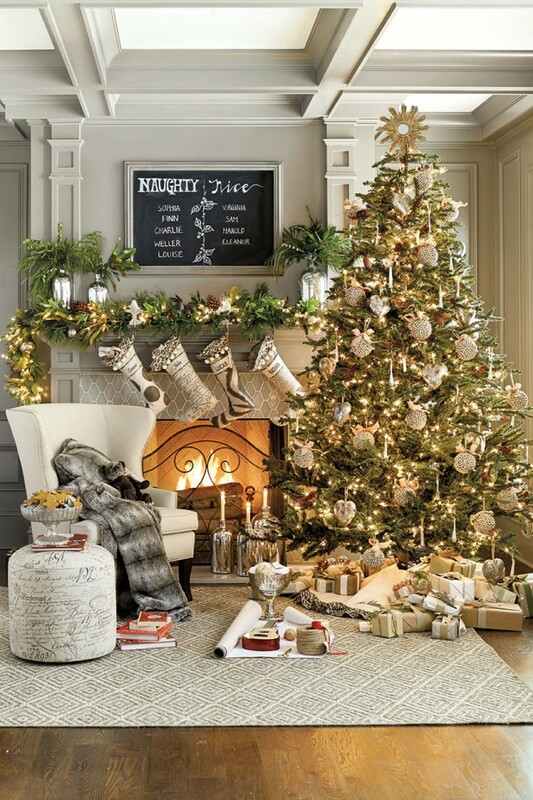 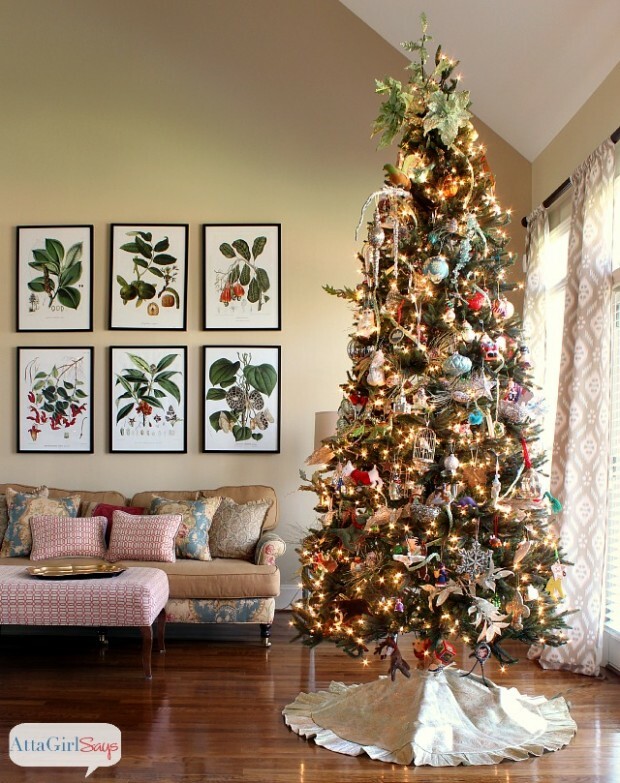 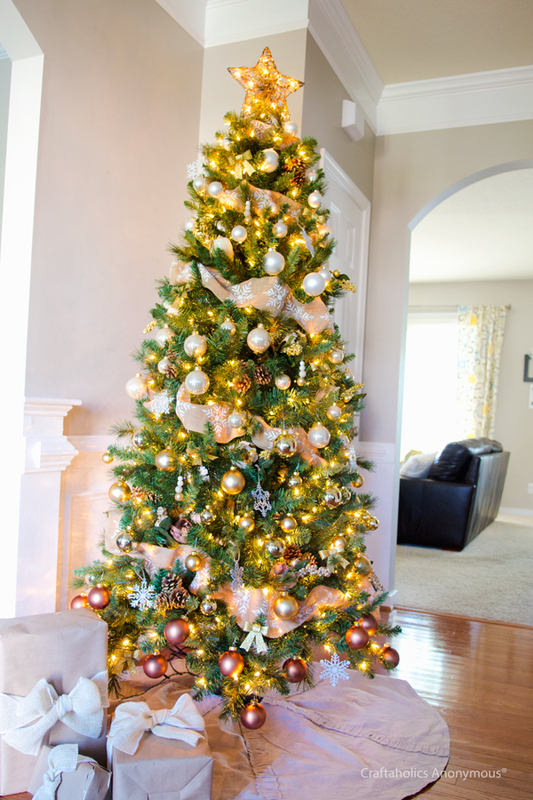 Create an opulent feel without overwhelming the space by decorating your Christmas tree with a limited color scheme of silver, gold, and bronze or go with strands of tiny white lights, glass icicles, and medium- to large-size ornaments in shades of gold and cream. 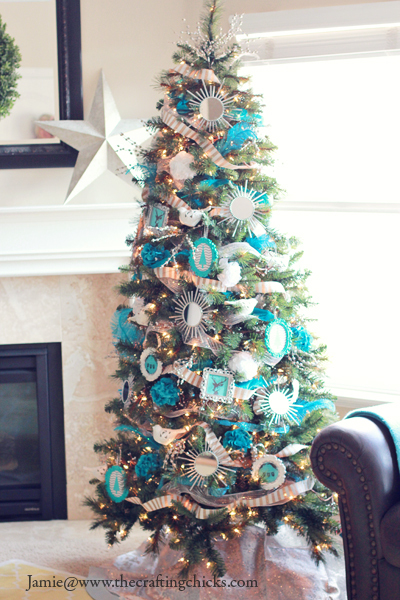 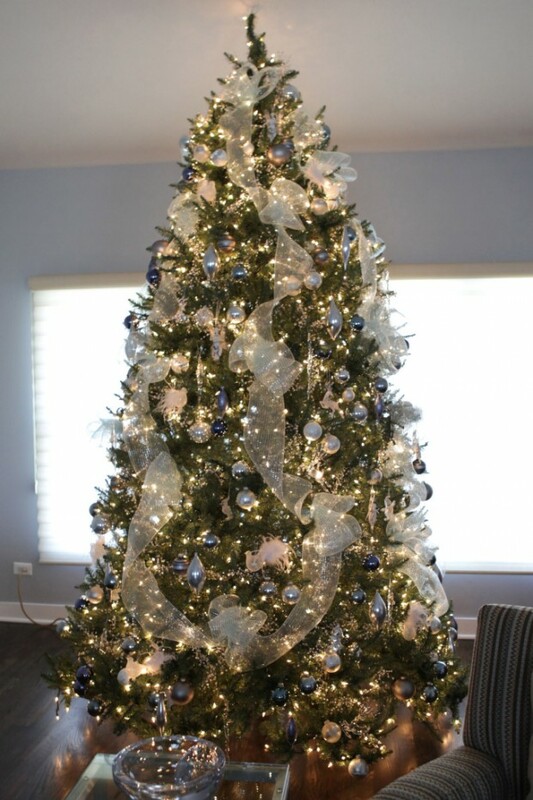 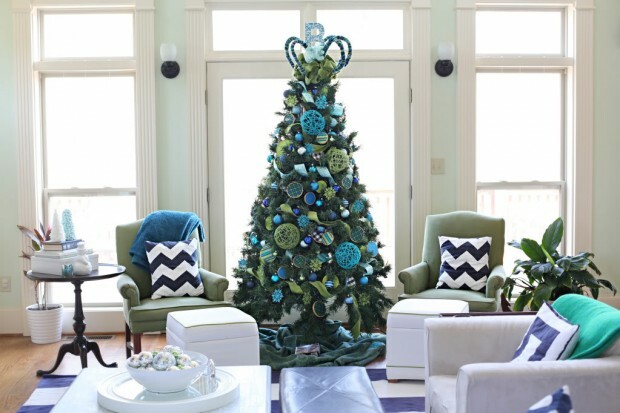 If you prefer modern and glamorous tree go with shades of aqua, turquoise, and white create a crisp, for a festive holiday vibe. 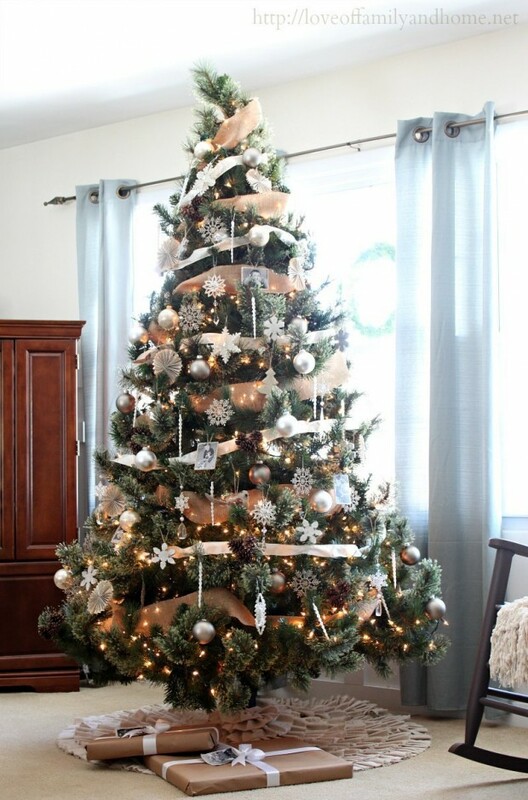 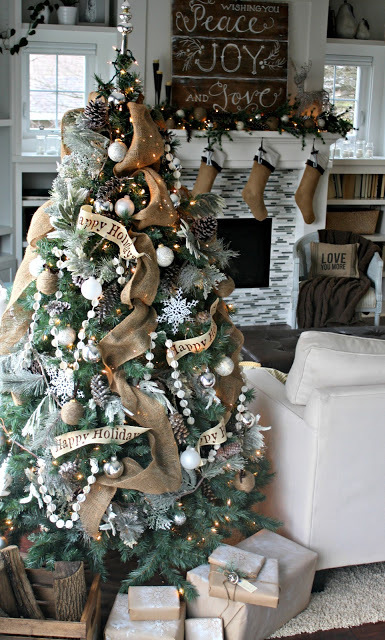 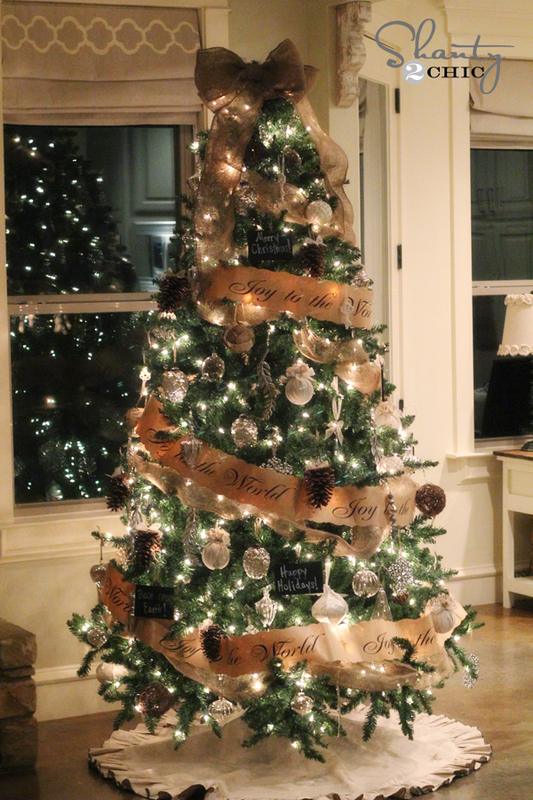 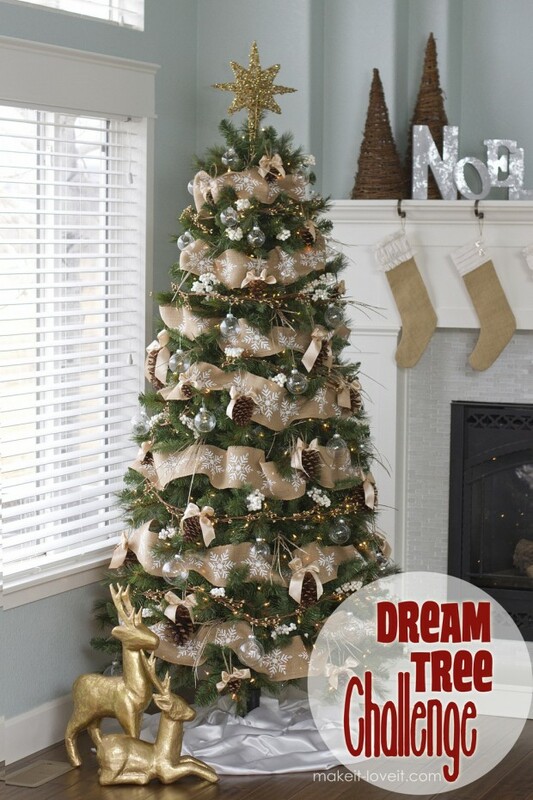 For rustic tree look use burlap on your tree, decorate with gifts wrapped in the woven material and cool mercury glass ornaments that add a touch of shimmer.